Figure 12-3.--Drawing perpendicular parellel lines. square is 90 degrees and the other edge is 45 degrees. will be of little value if they receive rough handling. Stow your tools properly when you are not using them. and parallel lines without error. V and you have constructed an angle of 70°. the more useful and accurate that mark becomes. desired length, as illustrated in figure 12-6. Figure 12-7.--Scribing an arc or circle with dividers. dividers in the direction in which they are to be rotated. work to make your circle or arc. 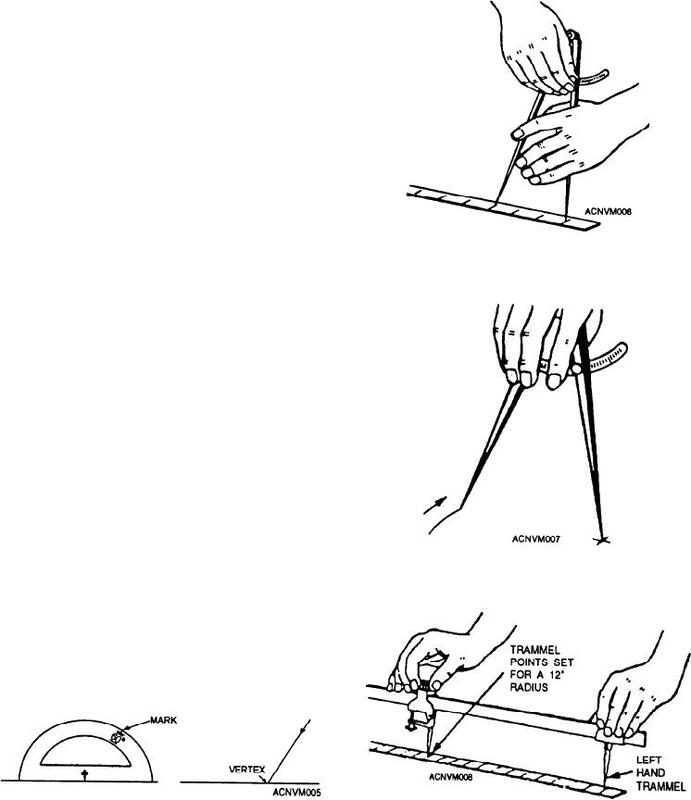 Figure 12-5.--Constructing an angle with the protractor.